Apple just released 2 hours of buildup, conveying media and fans to its new Cupertino home office to uncover its most recent lineup of devices and programming. There’s a considerable measure of data to filter through, and the greater part of it isn’t generally all that energizing. On the off chance that you don’t have a craving for viewing the whole occasion for yourself we’re here to offer assistance. Here are 5 things Apple reported on Tuesday that really matter from the iPhone X to the new Apple TV. Apple revealed three new iPhones at Tuesday’s event: the iPhone 8, the iPhone 8 Plus and the iPhone X. The first two are small upgrades over last year’s iPhone 7 lineup, while the iPhone X is a pricey look at Apple’s future. The iPhone 8 is nearly identical to the iPhone 7, but adds wireless charging, upgraded cameras and a faster processor. 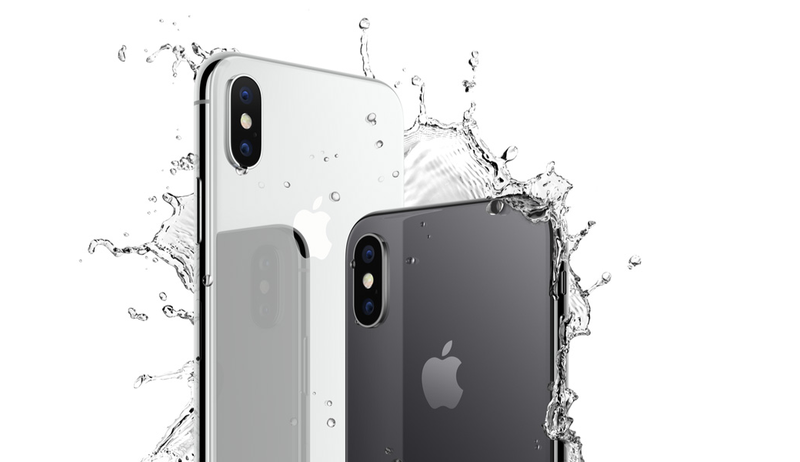 It’s also water-resistant like the iPhone 7 and launches later this month starting at $699 ($799 for the iPhone 8 Plus). The iPhone X is a total overhaul with a nearly full-screen display and a powerful new front-facing camera with Face ID (more on that later). It starts at $999 and launches later this year. 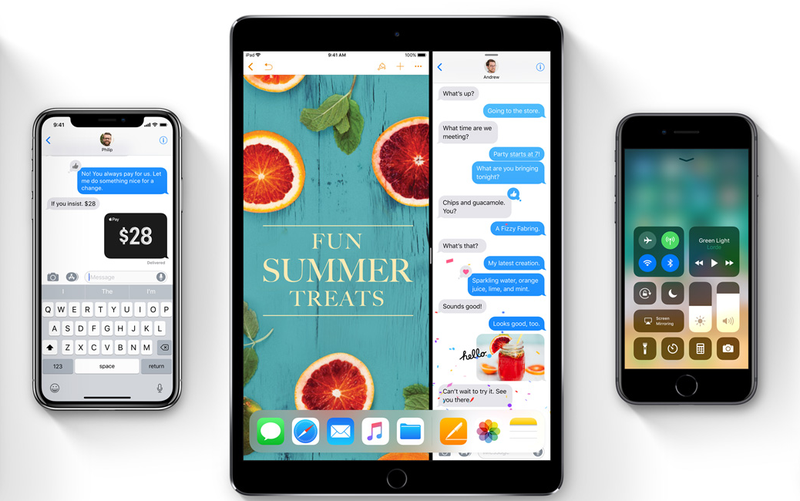 If you’re not planning on buying a new smartphone you can still look forward to iOS 11. Apple announced on Tuesday that the latest version of its operating system officially launches on Sept. 19. The new software adds the ability to record your onscreen activity and a better tool for snapping and editing screenshots. It also includes a peer-to-peer payment option for Apple Pay (similar to Venmo), a redesigned Control Center and new augmented reality features thanks to ARKit. On iPads, iOS 11 also adds an easily accessible dock for saving your favorite apps. Touch ID, Apple’s fingerprint-scanning technology, has been around since the iPhone 5s launched in 2013, but it’s day are officially numbered. On Tuesday, Apple introduced Face ID, a face-scanning system exclusive to the iPhone X. 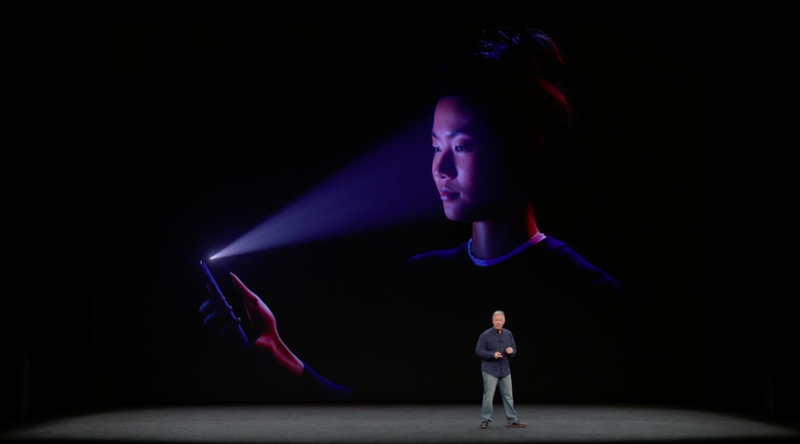 Face ID uses an array of cameras and sensors to unlock your device, activate Apple Pay and more. Apple also says its a lot more secure than Touch ID. The Apple Watch also got some pretty big upgrades on Tuesday. The latest version of the smartwatch features LTE, meaning you can use it to make calls or play songs on Apple Music without syncing to your iPhone. Apple also announced some upgrades to its watchOS software, including a redesigned workout app and improvements to the heart rate monitor. Your Apple Watch will display your heart rate right on the home screen, and it can warn you if you’re heart rate goes up when you aren’t working out. The Apple Watch Series 3 launches on Sept. 22 starting at $329. An upgrade to watchOS 4 will be available for older models starting on Sept. 19. Finally, Apple is upgrading its set-top box to support 4K video. If you have a 4K television this is great news. If not, this might be the thing that pushes you to upgrade your TV. The Apple TV 4K can stream high-resolution video from services like Netflix, Hulu and ESPN. It offers High Dynamic Range too for brighter and more realistic colors. Apple’s also putting a big emphasis on live sports. The Apple TV 4K features a dedicated tab for live and upcoming games. If your favorite team is playing or if there’s a particularly close match, it will even surface those games automatically. So even if you don’t care about 4K, there may still be a reason to consider the upgraded Apple TV. Stay connected with us on Facebook, Twitter, and Google Plus to read latest technology trends.